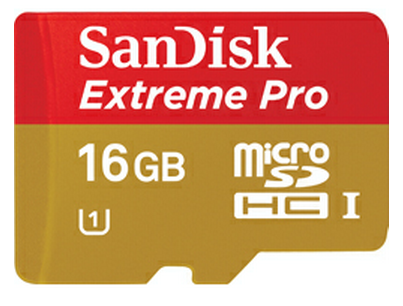 SanDisk has launched their newest UHS Speed Class 1 rating (Class 10 equivalent) mobile memory cards. With the company reporting speed capabilities of 95MB/s read and 90MB/s write, it doesn’t look like you’ll have to wait for your gallery or files to load ever again. As of right now, they’re only available in 8GB and 16GB options which are $60 and $100. Thinking about picking one up?